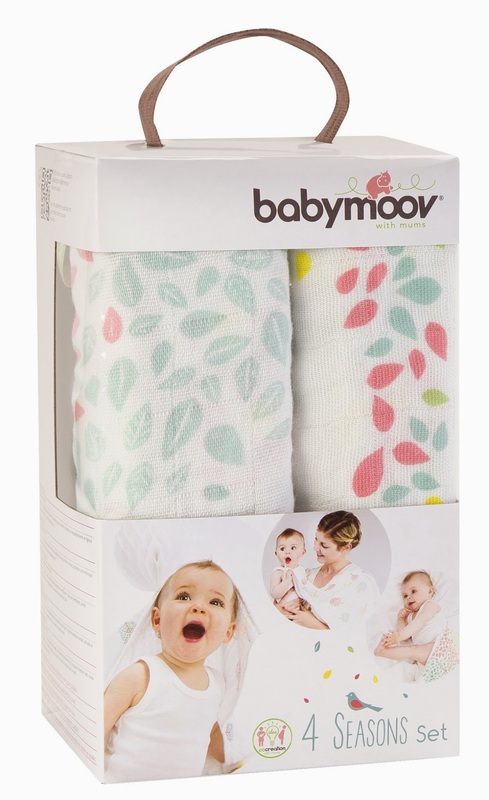 The lovely people at Babymoov have recently set us a challenge to share 10 uses for Muslin cloths and sent us some of their new design muslin cloths to get us started! 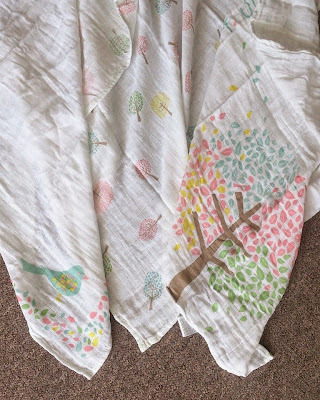 Since having James I very early on realised Muslin cloth's were going to be my best friend and they were the item I stocked up on most (besides nappies and wipes) before Evelyn arrived. I quickly realised just how versatile muslin cloths are and just how many uses they have, so I have shared some of our favourite uses below. 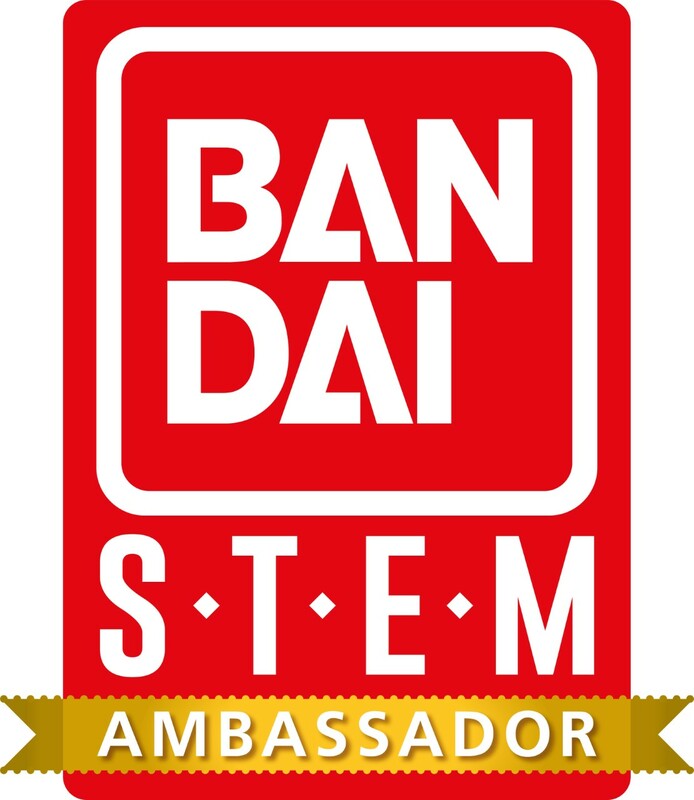 Burp Cloth. The most obvious but soaking up and catching sick and spills, especially useful if like me you have a sickie baby or a baby who suffers with reflux. 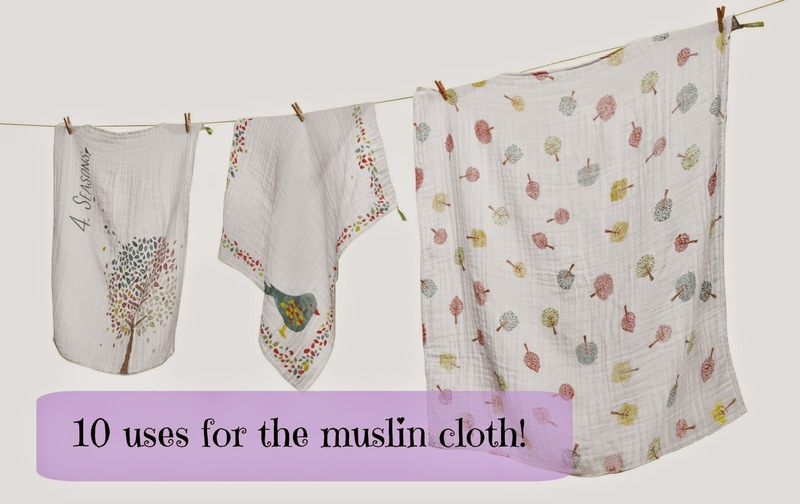 Muslin cloths most definitely changed us from numerous outfit changes per day, they are super absorbent and can be washed and dried easy and quickly. Sun shade. With the unpredictable British weather you may often find yourself caught short without a sun shade or parasol when out and about and the sun decides to make an appearance. You can get different sized muslin cloths and I found the larger sized ones worked great as a temporary sun shade draped over a pushchair to keep the sun off baby. Illness. When your baby is suffering from a cold I have found rubbing a small amount or vapour rub in to a muslin cloth and they tying it securely to the cot helped relieved blocked noses and help baby sleep a little better. Dens! The larger muslin cloths make great sheets for making dens or hidey places. Picnic's. Muslin cloths can also make great little blankts for impromptu picnics or if the grass is slightly damp. They are also handy to lay on the floor at the beach if your little one is a little unsure of the sand on their toes. Babywearing. We adore baby wearing but sometimes tiny newborns need a little extra support around the head/ neck area as their little heads and necks are so weak. I found rolling up a muslin cloth and tucking it into the carrier/ sling behind babies neck to provide a little extra support worked wonders. Comforter. Some babies Evelyn included love snuggling into a comforter when they sleep. Its obviously not advised to have anything in the cot/ moses basket whilst baby is small. 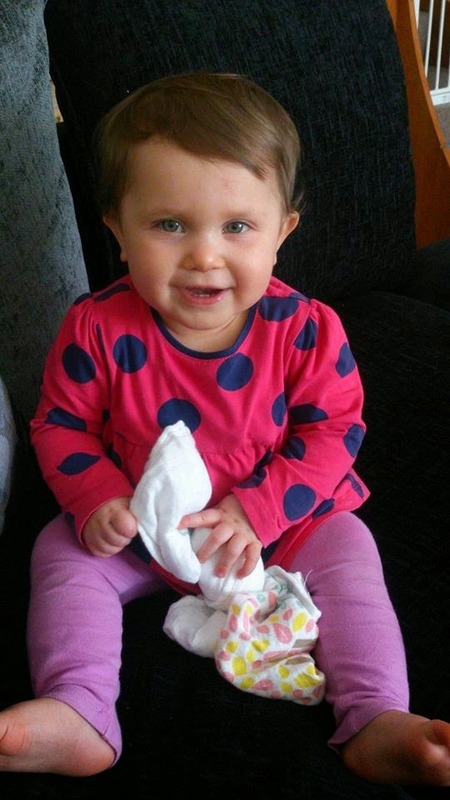 However now Evelyn is a little older she loves having something to rub against her face as she drifts off to sleep. 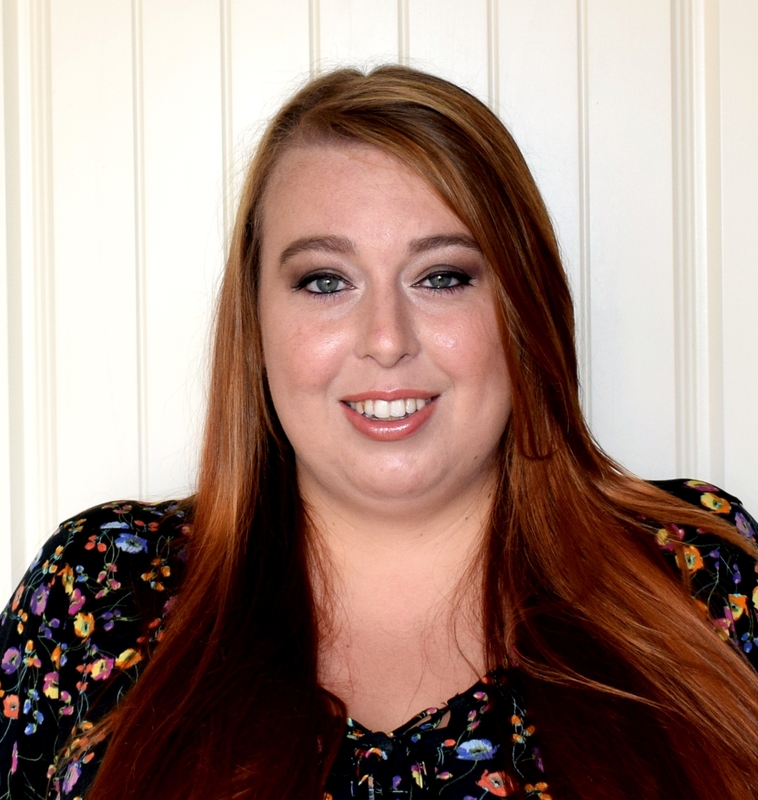 The Babymoov muslin clothes are so soft so are perfect for the job! Swaddling. When babies are small they often love to be swaddled to sleep and it helps them feel all safe and secure. Muslin cloths are especially useful for swaddling in the summer as they still keep baby nice and cool whilst being swaddled. Changing mat cover. You never know with babies when or where you are going to need to change them and this often happens when you are about and about and have no option but to use public changing facilities. However do you really know how clean these are? I often use muslin cloths to lay down on the changing table as a barrier between Evelyn and the changing table just as an extra precaution. 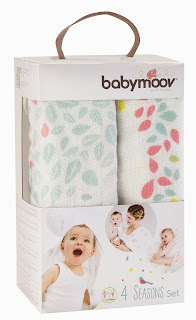 The muslin cloths we received for this challenge are part of the newly designed muslin cloth sets from Babymoov. 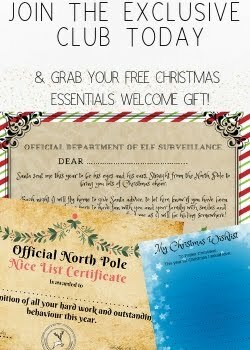 These were designed by 5 blogging mums and come in 5 funky, unique designs to choose from. We received the 4 seasons design and I loved the pastel colours incorporated in to the design making them really pretty. Each pack comes with 3 muslin cloths 1 size 80cm x 80cm and two size 60cm x 60cm and come presented in a lovely stylish box, these would make a lovely gift for any new or expecting mum! Do you have any other uses for Muslin cloths? Please do share below!